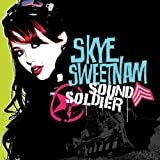 SKYE SWEETNAM ABOVE ME LYRICS"
Cuz you're so above me. I'll take my time your memory is bliss. Cuz your so above me and I cannot fly. 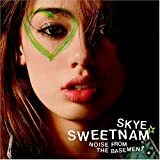 All Skye Sweetnam - Above Me lyrics are property and © copyright of their respective owners. All Above Me lyrics provided for educational purposes only.